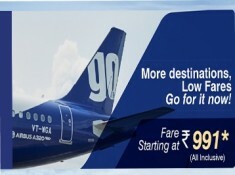 GoAir is running an offer on Flight Bookings they are giving Flat 5% Paytm Cashback up to Rs.250 on Using Paytm Wallet. 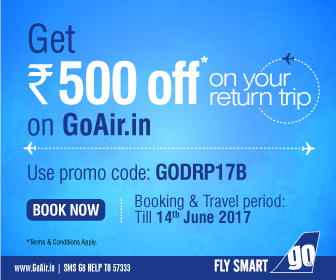 Just book your flight tickets from the GoAir website or App using Paytm. Offer valid from 8th April to 21st April 2019. Hurry! Book now. Cashback will be auto-credited to your Paytm wallet within 24hours. 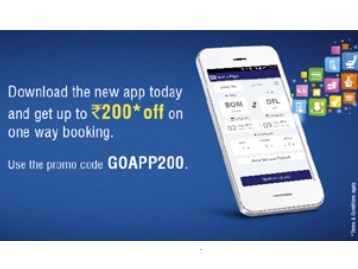 Maximum cashback is INR 250. Cashback will be cancelled in case of full refunds or cancellation of orders. In partial refund cases cashback will be rolled back in same proportionate amount. 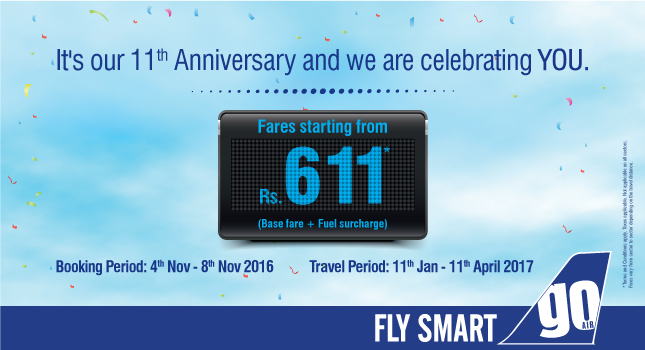 GoAir 11th Anniversary Sale : Airfare Starting From Rs.